Sign up to get 40% off when we launch! 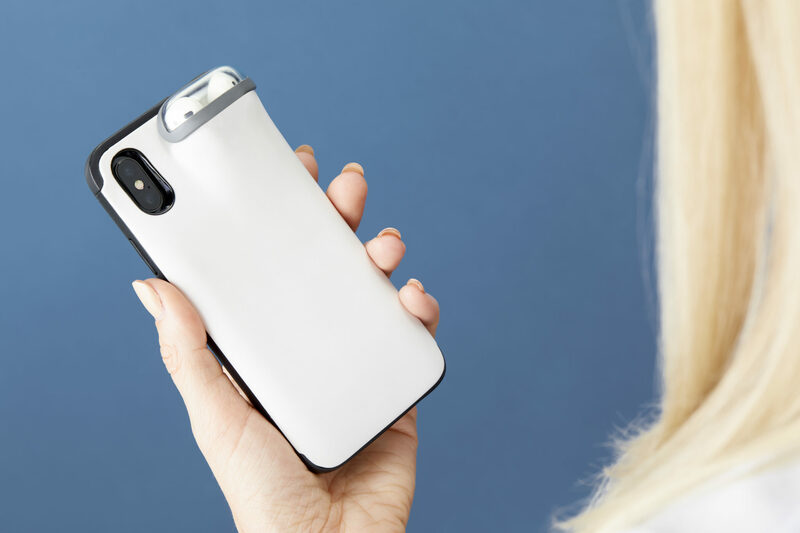 Power1 is a power management and protection system for your iPhone and AirPods. 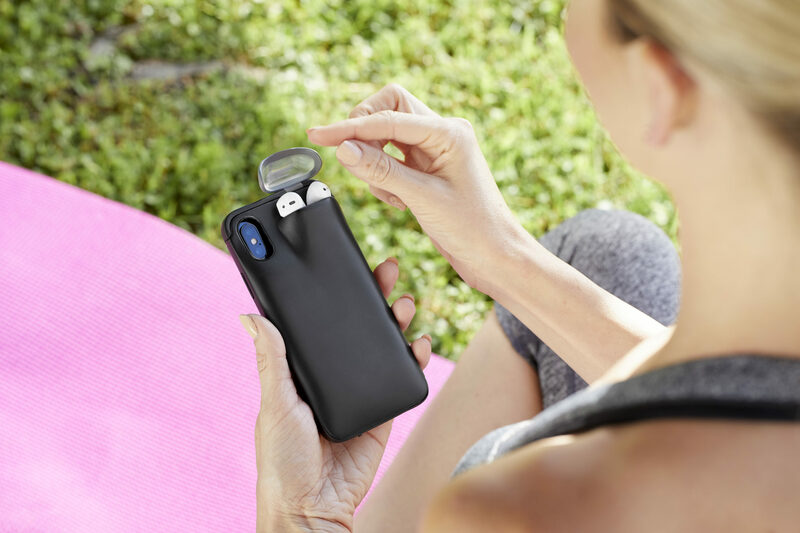 This patented home base for your devices ensures that anytime you have your iPhone, you also have your AirPods with you — both fully charged and ready for use. 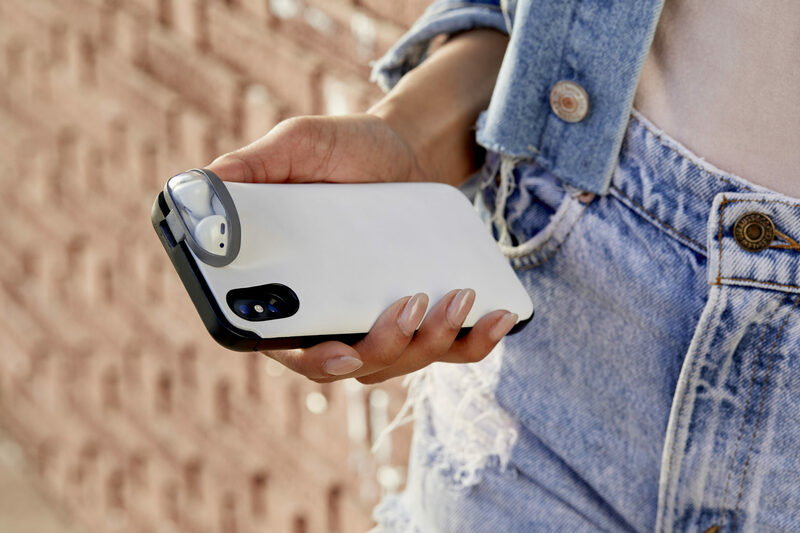 Power1’s 3000 mAh battery packs a punch, providing you with up to 34 hours of total talk time for iPhone X/XS and over 30 AirPod fill-ups. 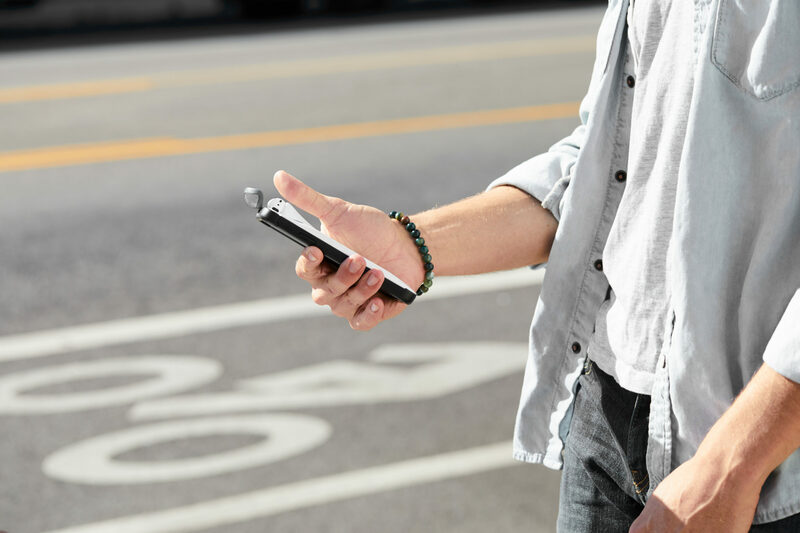 Its slim, high-strength design feels great in your hands and pockets, and provides high-level protection through drops and impacts. Power1 is a new breed of utility. Sign up by clicking the button below to receive a special discount and learn more about our campaign. Power1’s charge mode switch directs your power traffic. Power1 constantly monitors your devices and provides power where and when needed. Power1’s priority charging feature ensures your iPhone and AirPods are always the first to get power. When recharging Power1, your iPhone and AirPods will simultaneously charge first. When your iPhone is full, Power1’s supplemental battery will begin to charge. Have all of your gear with you, always, and on demand. 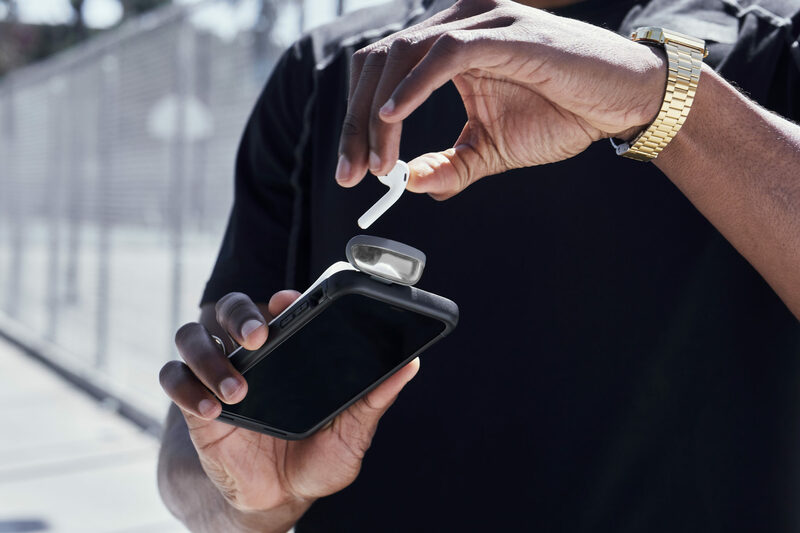 Power1 is equipped with a patented station that charges and stores your AirPods like never before. It is accompanied by a magnetic door lock that keeps your pods safe and secure. Redefine your audio experience and never forget your AirPods again. Power 1’s lightweight, high-strength design protects your devices like never before. 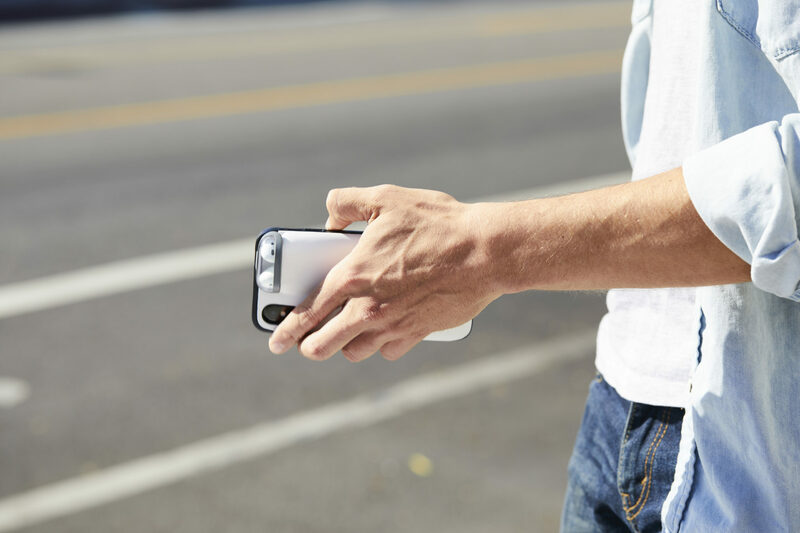 Its slim profile not only feels great in your hands, but also provides high-level protection through drops and bumps. Raised edges around the screen give another layer of protection. Not to mention, a microfiber interior further cushions your Phone against impacts. Power 1 is available for iPhone X/XS, XR and XS Max models, as well as AirPods 1 and 2.